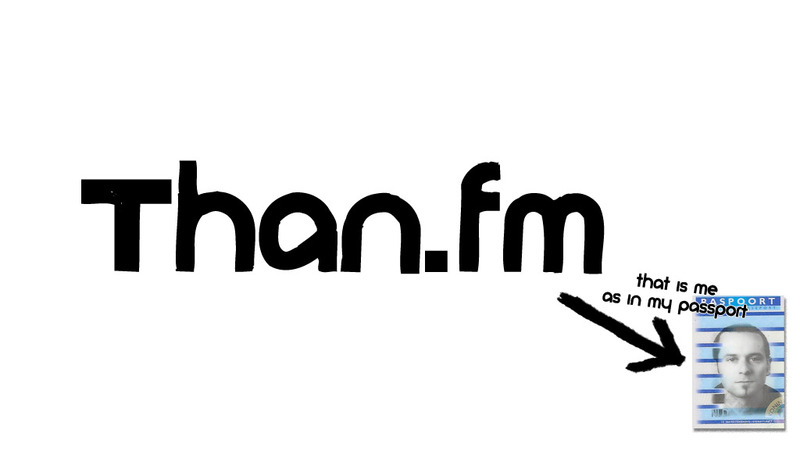 HTTP://THAN.FM - The portal to different sites regarding Than van Nispen t.P. 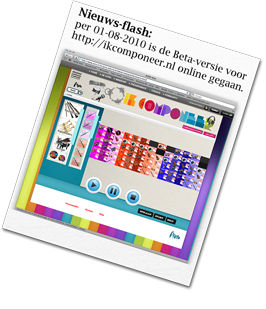 Than.fm is the website from Than van Nispen tot Pannerden. Since we're facing the personalized era, in which everybody is more easily being monitored and information is hard to keep private anyway, Than decided to ditribute some intel as well. I'm represented on freesound with quite some free musical and sound-design samples. TrX-Digital Arts is the company I started with Thijs van Gerwen & Andries van den Boom. Currently I mostly work together with Sebastiaan Donders. More recently I'm also a member of the GreenCouch-collective, together with Stan Koch, Jelle Visser and Steffen Keinke. I'm a member of Last.FM together with my brother Matthias, together we form the 'van Nispen t.P. Bros'. We've put some of our music online so that you can hear what we make. Utrecht School of the Arts.